Feinsteins | ARChive of Contemporary Music, or "Would You Take My Mind Out for a Walk"
ARC Sale is doing swell. We are pleased that the economic downturn has not affected the turntable, and there’s still plenty of hot vinyl for a cold winter’s day… So come on down! We’re still at 54 White St and here from now until Sunday, Dec 20, everyday, 11am – 6pm. Some classy doings recently, somewhat out of character, somewhat wonderful. Last Sunday our pal Greg Mosher (Columbia Arts Initiative) hosted talk with Liv Ullmann @ MOMA, and it was swell. The event was a premier of a documentary (The Sealed Orders of Liv Ullmann by Simon & Goodman) about here master class with aspiring actors in a program sponsored by Young Arts. It was very moving and will be on Public TV soon. 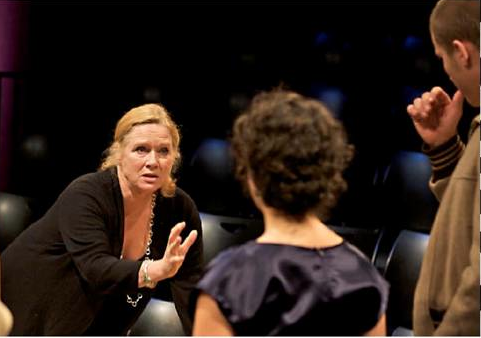 Ms. Ullmann is directing Streetcar Named Desire with Cate Blanchett as, obviously, Blanch, to rave reviews. I must have said something she liked, cuz I got a hug and a kiss. Starsearch: saw Edward Albee (thought he was dead) and Philip Seymour Hoffman (bigger than life). 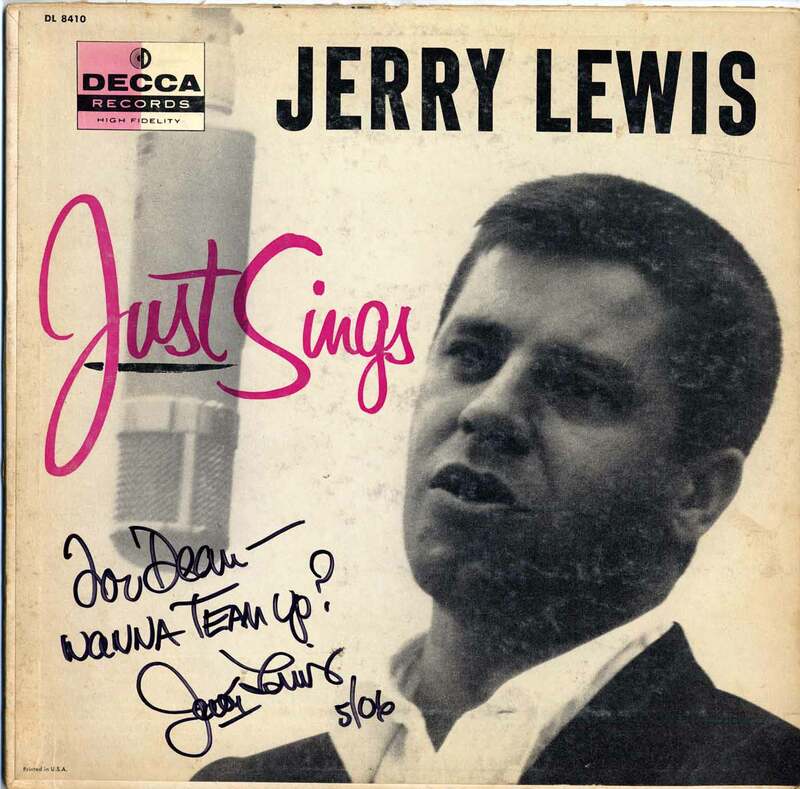 Speaking of dynamic duos, ARC supporter Dean Taucher sent down two signed recordings for the collection, one by Jerry Lewis and one by Ice-T. Dean has an interesting range of interests if you ask me. Other near family news of a musical Mother nature : son of a friend is doing A-OK as lead singer in the Antlers, with a nice review in the Times. 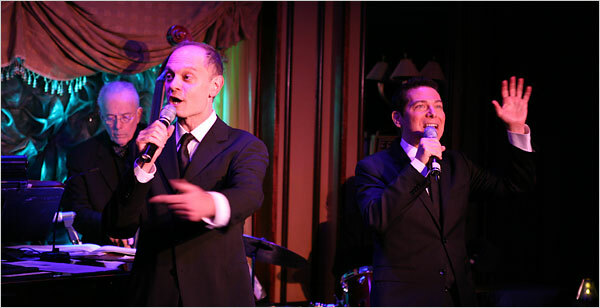 The other animal skin in the game is second cousin Aaron’s band the Giraffes, who sources a common roots heritage with the group, Roumanian Buck. All three bands are worth a look.